Alison Dunlap is a superstar in the sport of cycling. She is a two-time US Olympic Team member, having competed in the 1996 Atlanta Olympics as a road cyclist and the 2000 Sydney Olympics as a mountain biker. She is also the holder of thirteen US National Championships in road, MTB, and cyclocross. The pinnacle of her cycling career came on September 15, 2001 when she won the gold medal at the UCI Mountain Bike World Championships in Vail, CO, just four days after the American tragedy of 9-11. Wearing the coveted rainbow jersey, Alison claimed the World Cup Overall Championship the following year. In 2003, Alison founded the Alison Dunlap Adventure Camps and since retiring in 2005, she has been working full-time coaching cyclists and running skills camps and clinics, working with all ages and abilities. 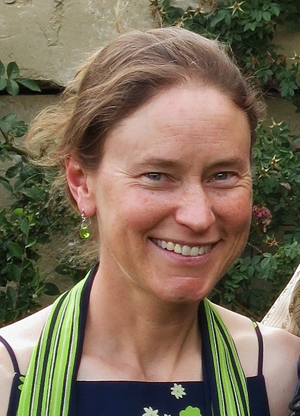 She is a USA Cycling Level I coach, a certified Professional Mountain Bike Instructor out of Whistler, BC, a Wilderness First Responder, and a graduate of The Colorado College. Most recently Alison was inducted into the US Bicycling Hall of Fame. Alison is a Colorado native and lives in Colorado Springs with her husband where they are the proud parents of their 6-yr-old son Emmett. For more information please visit www.alisondunlap.com. 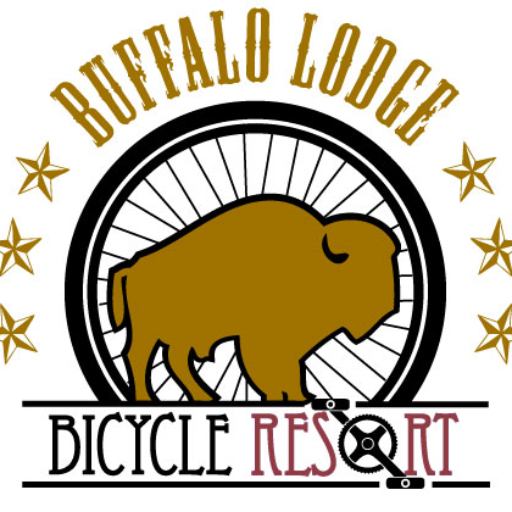 Alison is available to coach you during your stay at the Buffalo Lodge Bicycle Resort. Reservations must be made in advance. For more information and pricing please contact Alison at (719) 439-9041 or check her website.